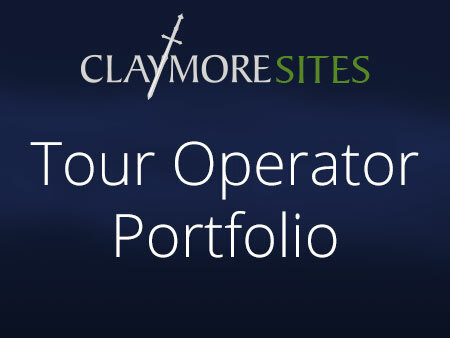 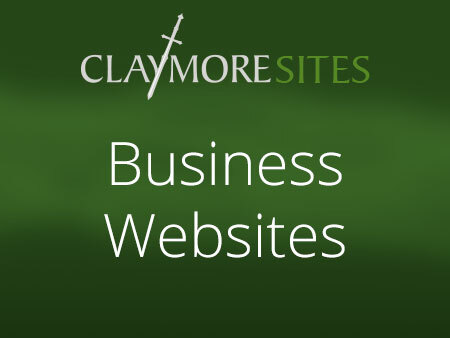 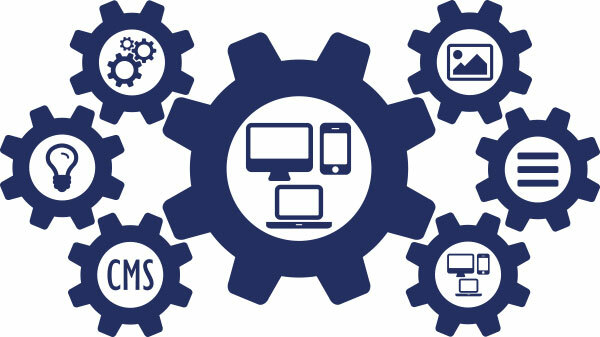 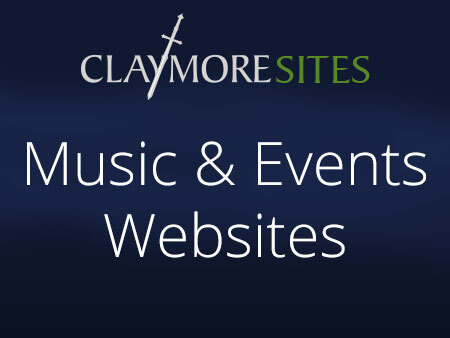 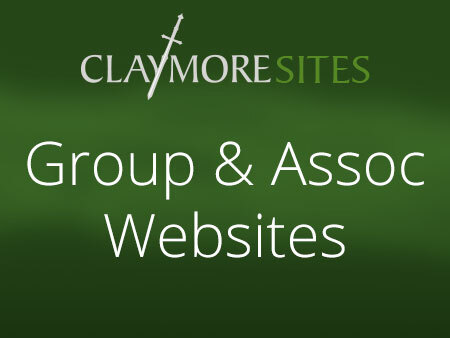 Claymore CMS started of as a content management and sharing solution for tourism businesses but over the years we have applied the same principles to assocaitions, membership bodies, sports clubs, small retailers and charitiable and community groups. 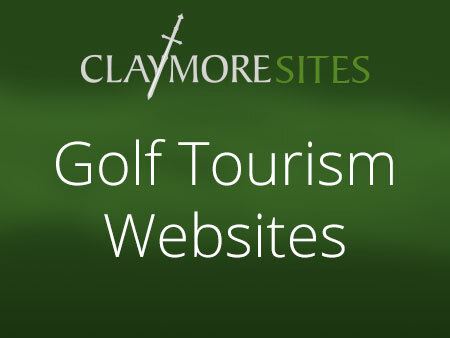 As well as out tourism expertise, we have developed niche specialities in Destination Management Organisations, golf courses, music and event sites and a number of community facing sites too. 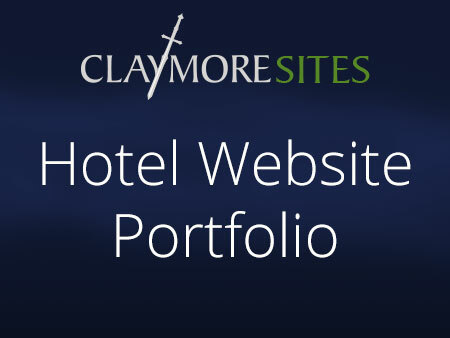 What all of the diverse sites have in common is that they are all powere by Claymore CMS - our own Content Management Solution. We have created a simple "one click to view" portfolio of our sites sorted by business category - we hope that you like what you see.